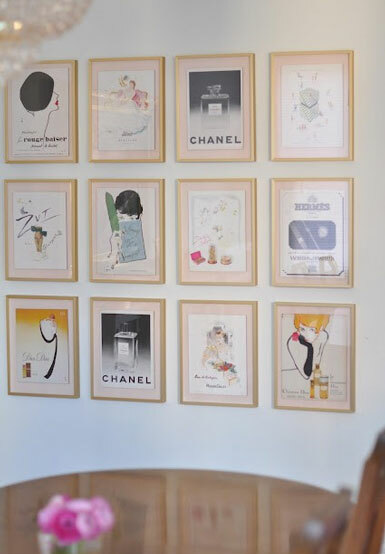 I love a well designed art wall. 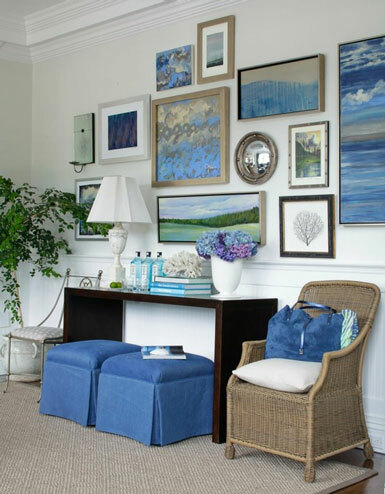 There are so many ways to display favorite prints, paintings and photographs. 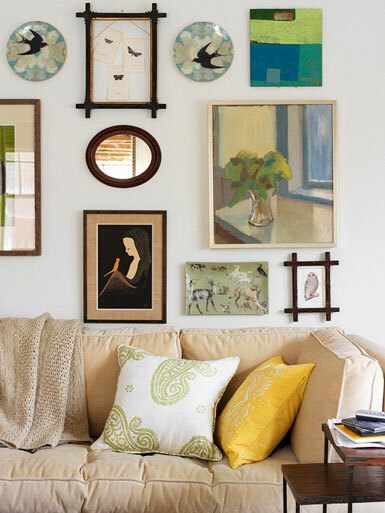 Here are just a few great examples of how to successfully pull off your own art wall! Have you tried something like this in your own home? Today is my birthday (I'm 32!) and I'm off to get a mani/pedi and do a little shopping :) I also have some packing to do for Texas. I leave tomorrow morning for Austin to attend 3 fun filled days at Design Camp, hosted by celebrity designers Lori Dennis and Kelli Ellis. I'll also get to meet the winner of the Design Camp giveaway I hosted a couple months ago here on belle maison! I'll be taking lots of notes and pictures to share with you next week. 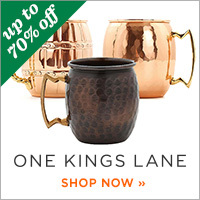 I'm looking forward to getting re-inspired as a designer and blogger! 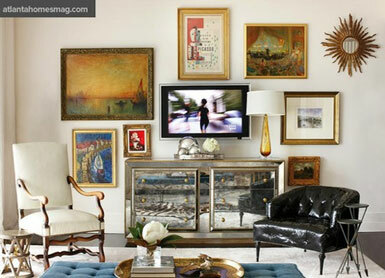 I love the idea of incorporating a tv into a gallery wall like that in the last picture. 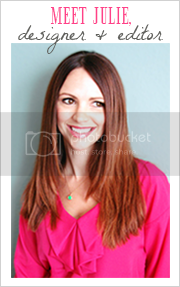 Happy birthday Julie – hope you have a wonderful day! 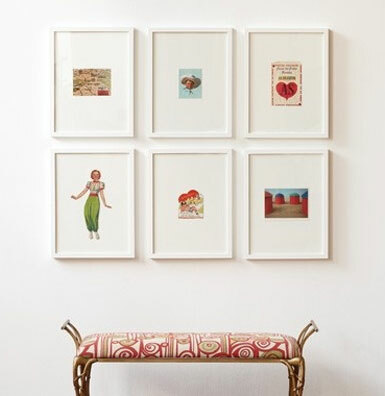 I love all these pics,and I adore an art wall it tells so much about the person who lives there. Have fun at design camp! Happy Birthday! I am looking forward to hearing about the camp. Just saw there will be one near me in Seattle. 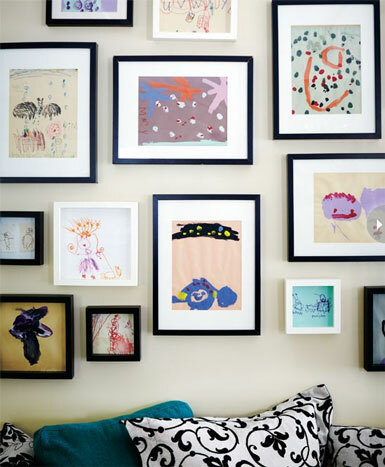 Love an art gallery wall, its so interesting!!! 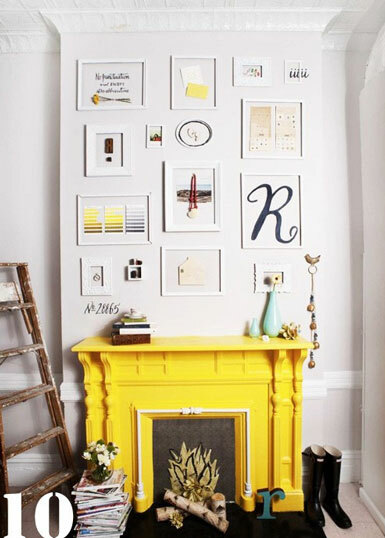 I am in LOVE with the artwork in 4th picture and that yellow fireplace is AMAZING! I hope you had a great day!! The Fire Place is amazing. I love the color! It is a real artform learning how to style art isnt it. I love all of these looks the structured ones and the whymsical ones. Gorgeous, I love the first one. Wonderful tones! I want to do this. I am trying to convince my husband of how cute it will look. Work in progress. I'm art wall obsessed! Just did one this weekend in my family room.